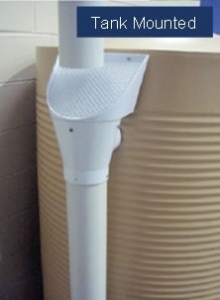 Rainwater harvesting involves the gathering and storing of rainwater. 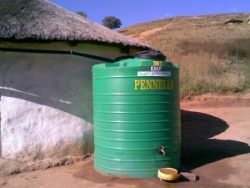 Traditionally, rainwater harvesting has been practiced in arid and semi-arid area, and has provided drinking water; domestic water; water for livestock; water for small irrigation and a way to replenish groundwater levels. As water supplies have become increacingly erratic accross the country, more people have begun to install their own greywater recycling systems. 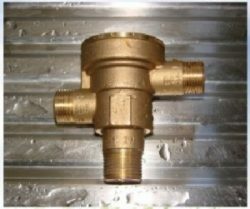 This takes the pressure off national water networks, making good use of local water and giving consumers a clean and indepdendent source of fresh water. 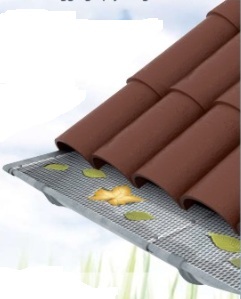 View cart “Gutter Protection Mesh – 5.5m” has been added to your cart.